The interest rate is one of the most significant factors involved when obtaining a mortgage loan. It determines how much you need to pay for a home when you apply for a loan. But for some people, factors affecting the interest rate can be a puzzle. One of the many factors that can affect the rate for mortgage in Colorado Springs can include oil prices. But how exactly does it affect mortgage and to what extent? Oil prices are constantly fluctuating. Prices can go up or down depending on the demand in the market. The fact that there is a limited supply and there is consistent demand provides the sellers with a lot of control about the pricing. But the opposite can also apply: Economic cooling can let the oil prices go down. When it comes to mortgage rates, it can also be impacted by the oil price activity. 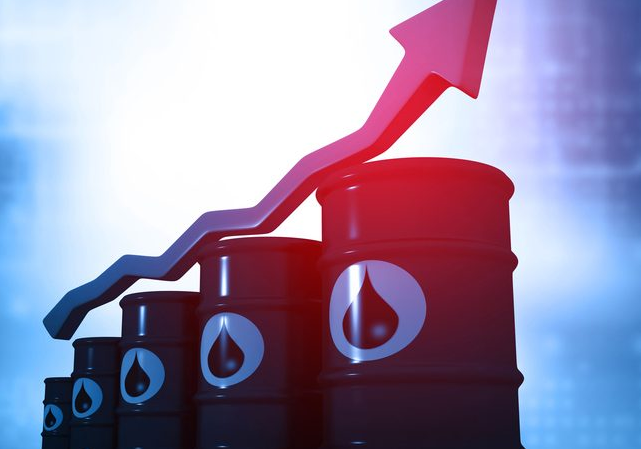 Since oil prices can affect various aspects of daily life, investors want to be able to keep up with the fluctuations in the market. For instance, if there is a projection of the inflation rate going up by 2% per year, investors will raise their interest rate to make profits. Lenders will raise their mortgage and interest rates to be able to cope with inflation within the foreseeable future. This is how they can profit or protect themselves from losing money. Be aware of the current economic situation when shopping around for a mortgage. This is true whether you are buying or refinancing a home. Watch the economy so you can get the best rates possible for the home you want. If the oil prices fall, check to see if the mortgage rates have dropped, too. Once it does, make sure to lock in your interest rate. If there is a sustained interest rate increase (also known as a rising rate environment), lock in your mortgage loan rates now. This will protect you from paying higher interest rates if you wait a little longer. This is especially true if you cannot afford to pay a higher price for the current value of your desired home or property. Enlist the help of a professional. Examining oil prices and mortgage rates can drive you insane. Professionals, on the other hand, are trained to monitor these changes so they can take care of that on your behalf. 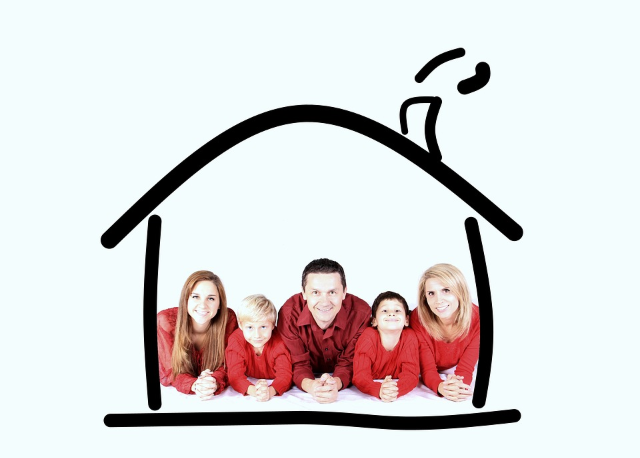 Need Help With a Mortgage in Colorado Springs? If you are shopping around for mortgage lenders in Colorado Springs, start your search at One Mortgage. We specialize in renovation home loans, FHA, and VA loans in Colorado Springs. Get free access to all the essential tools you need before you embark on house hunting. If you want to get the best rates from the best mortgage lenders in Colorado Springs, book a free consultation with us. We have mortgage experts who can provide the best rates according to your budget. We can even help you find the right property to match your budget. You may send your inquiries via email at info@onemortgagelending.com or phone at (719) 644-6866.